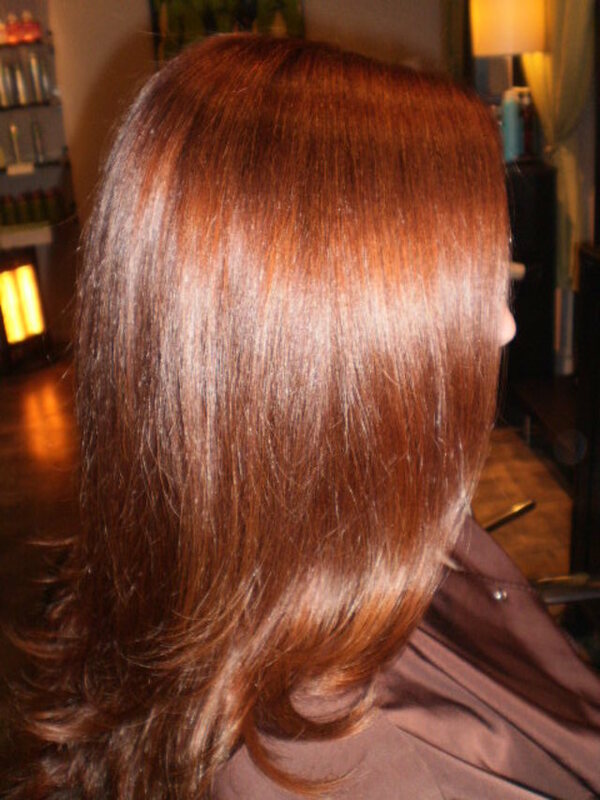 I am a color specialist/stylist in Studio City, Ca. Located at Sterling Salon in Studio City. I specialize in color correction. I can fix anything you put in front of me! From cleaning up a bad haircut to turning bad color into natural looking color.